What is YOUR passion? Please let us know how you would like to help make this year a remarkable year in your child's education! 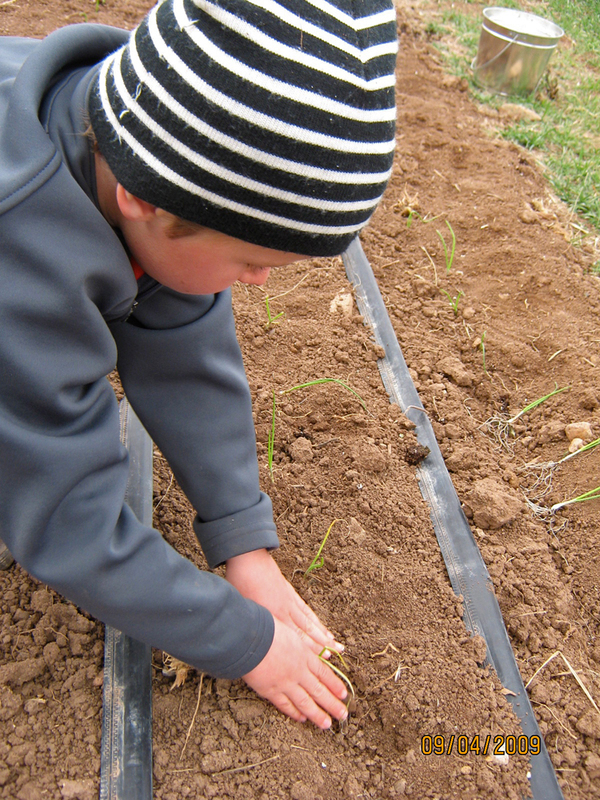 Parent volunteers are needed who can come help students appreciate the beauty and wonder of growing their own food! No green thumb required or garden experience needed! We are ALL learning in the garden~the garden is our teacher! 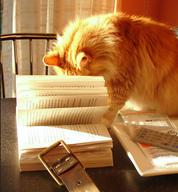 Calling all you crazy cats who have your nose in a book more often than not! We need helpers to read aloud to us! Please help on library day with assisting students with book selection and helping keep our library in tip-top shape. *Pencils, crayons, erasers (pencil tops or regular), oil pastels, boxes of kleenex, disinfectant wipes.